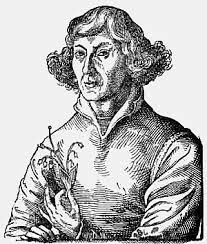 Nicholus Copernicus was a Polish scientist and mathematician that first proposed the idea that the planets revolved around the sun. Copernicus lost both of his parents at the age of ten, shortly after he moved to live with his Uncle Lucas. Later he attended University of Bologna where he studied astrology. Copernicus moved home after collage his room contained an observatory where he studied the planets and the stars. He soon came upon his theory that the planets revolve around the sun, in turn writing his hypothesis. Copernicus's hypothesis was not published until after he died at the age of 70 in 1543. 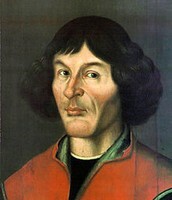 Nicholus Copernicus is most famously known for his works as an astronomer. His accomplishment granting him his fame was his theory that the sun is the center of the solar system and the planets revolve around the sun instead of the Earth the center of the solar system. 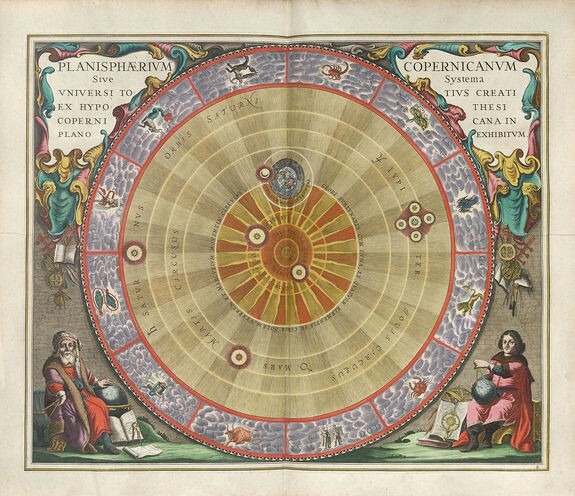 How did Nicholus Copernicus affect society? 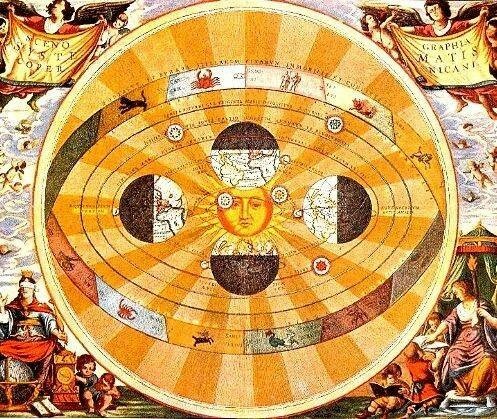 Nicholus Copernicus changed the way of thinking in much of Europe. His theory caused many things of the current time to begin to not make sense, such as the calendar. His contribution to the scientific community set a course to the way we look at astronomy today. The chemical element Copernicum is named after Copernicus. It has the symbol Cn and atomic number 112. Copernicus's work ‘On the Revolutions of Celestial Spheres’ was published shortly before he died in 1543. He was born in Thorn, Royal Prussia, part of the Kingdom of Poland at the time. Copernicus never got married or had children. Both of his parents died when he was about 10.